Love Firefox? 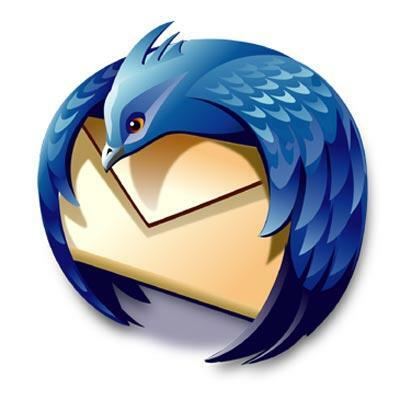 The same community of people developed Mozilla Thunderbird. Its a desktop client for having a check on your emails periodically. Set as many email accounts as you need, Turn them ON and OFF as you please, Set Automated replies, Setup Remainders, Filter Junk a.k.a Spam, install add-ons and lots more to explore. Nothing we losing trying something Free. 'Onlive' for Android and iOS now!